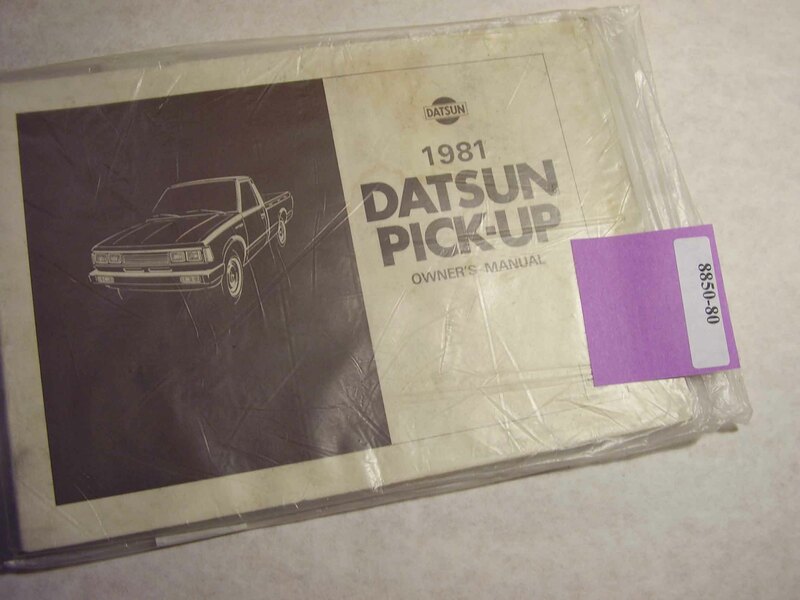 This is a 1981 Datsun Pick Up Owners Manual. All of our manuals are individually photographed so what you see is what you will get. Our manuals are graded based on condition: Excellent, Very Good, Good, and Acceptable. For more information please visit our grading page. If you have any questions, please email us.